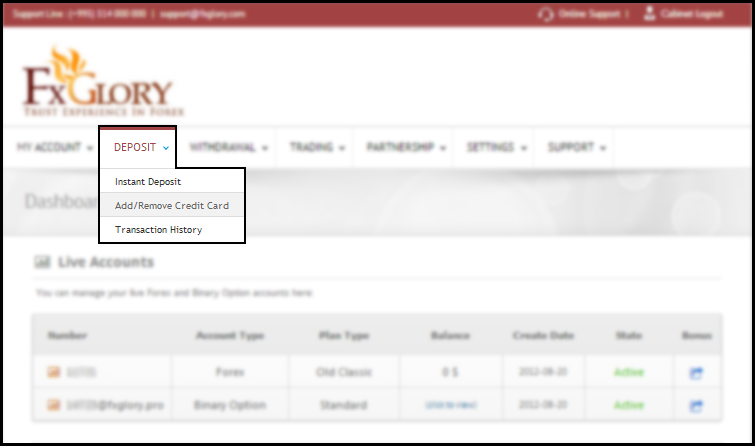 In order to prevent any failures and to be successful in payments by your credit/debit card, please log in to your Client Cabinet, choose “Add/Remove Credit Card” option from “DEPOSIT” section and follow the steps to verify your card(s). In this method you can add your credit/debit card and upload photo/scan of the front & back sides of your card to verify it. You need to write your name, your card number and upload the photo/scan of the front & back sides of your card by clicking on the and finish it by a click on the button. This process may take 1-24 hours in working days. In this method, you can add your credit/debit card here to verify it. This process is completely automatic and you can do it instantly if you have access to your credit/debit card statement. 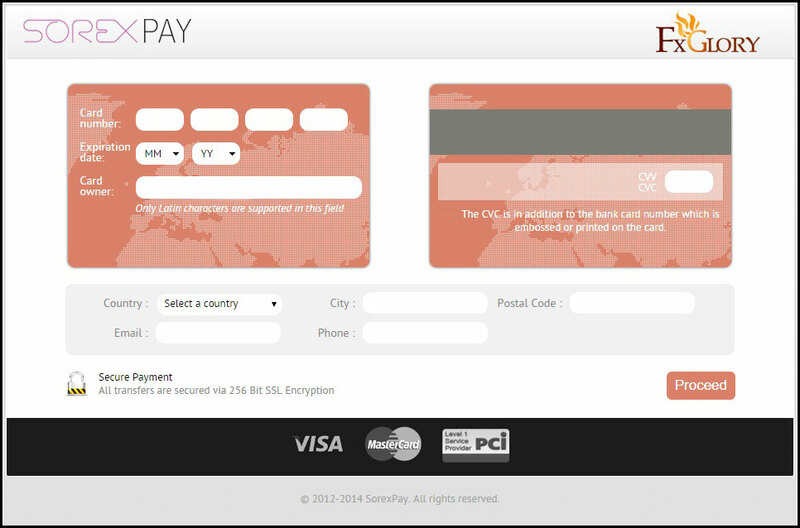 You need to write your name and click on the then you will be presented by the page (Pic2) where you must write your card information and proceed. After adding the card, some amount of money in USD Cents (from 100 till 299) will be deducted from your card. 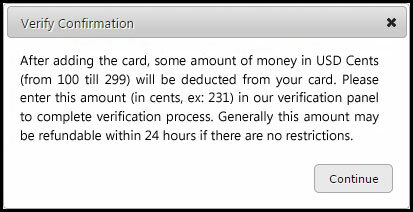 Please enter this amount (in cents, ex: 231) in our verification panel to complete verification process. Generally this amount may be refundable within 24 hours if there are no restrictions. Using “Method 2″ of card verification is not related to "Credit/Debit Card - Gate 2" deposit method. In the section below, you will have the list of your cards where you can see the verification state as well. Also, you are able to delete your cards due to any reasons whether they are verified or unverified in the “Action” part.